As the end of the academic year approaches, Met-Track is looking towards the future beyond this summer, and is working on building new partnerships as avenues to further strengthen the knowledge and resources available to the project. 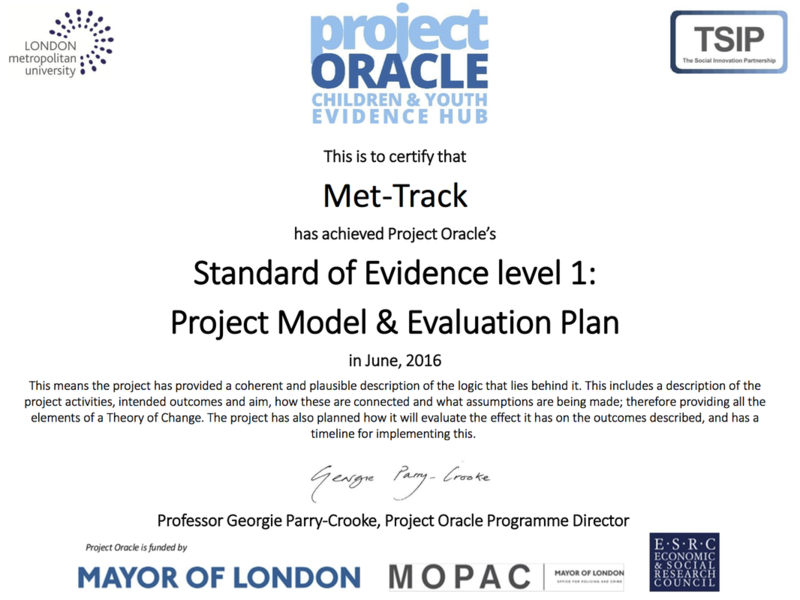 One of these key partners is Project Oracle, with whom Met-Track have been working for the last six months, and it is hoped it will flourish in the months to come and produce ever higher levels of award within their assessment framework. 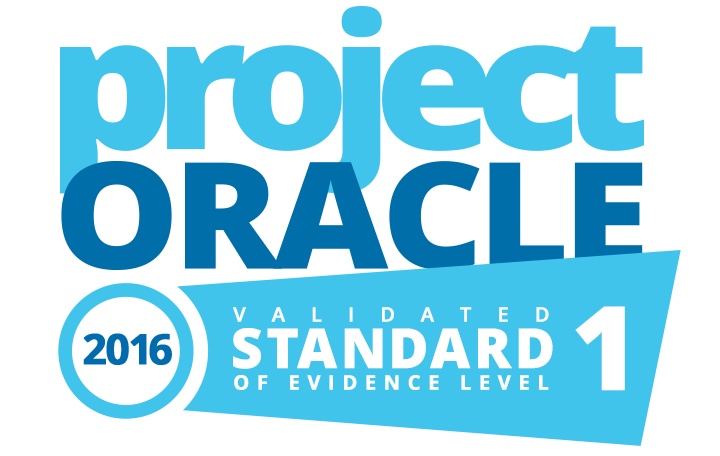 Scheme Manager Matt Threadgold said "To be certified by Project Oracle was identified as a key objective for the project this year. Now that we have achieved level one we have begun working towards level two certification. We continue to work hard on keeping the project up to date with all the latest accreditations within our field, and with more partnerships in the pipeline to announce soon, Met-Track is hopping to make further announcements on our website very soon." One of those announcements will be within the next couple of weeks, as Met-Track understands it, with the Lottery decision due anytime soon!